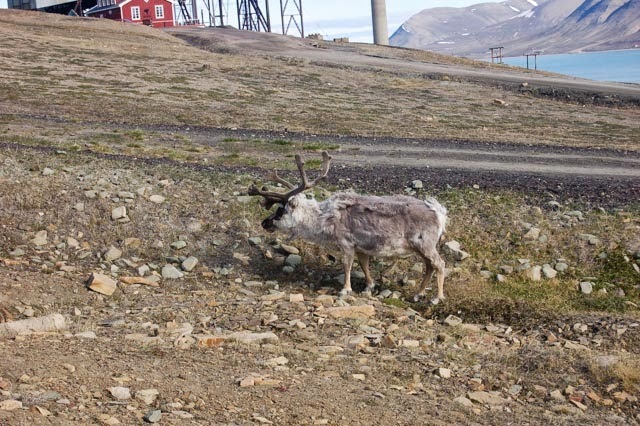 One of the major factors in enjoying the sudden blossoming of the Arctic is that it takes place over a very short period which can be unpredictable. Depending on the developing of the spring, it can occur at any time during mid summer from the beginning of June to about mid July. It is quite possible to visit an area that has a rich flora and find everything in full flower one year, to find that nothing has happened yet in another, or that everything is finished. 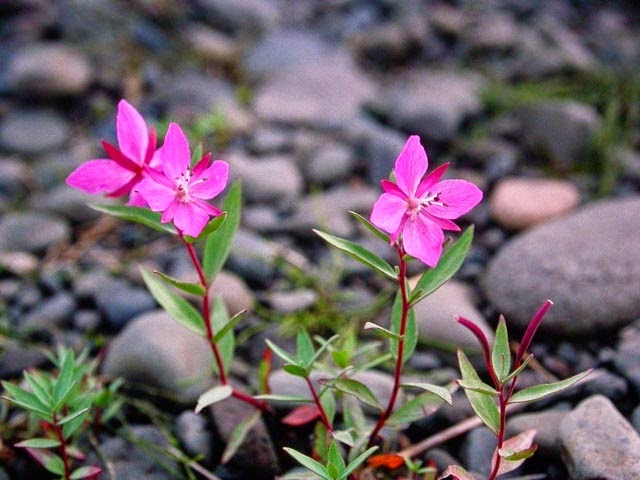 An enormous advantage with the Arctic flora is, that if you hit it right, everything will be at its best. Although not technically in the Arctic, I am including some of the flora of Iceland in this account. My first experience of the flora of the Arctic was close to the tongue of a glacier close to the ice cap of Vatnajökull in Iceland. I was accompanying a group as a botanist, and spotted a floristically rich area close to the road, and asked the coach driver to stop. 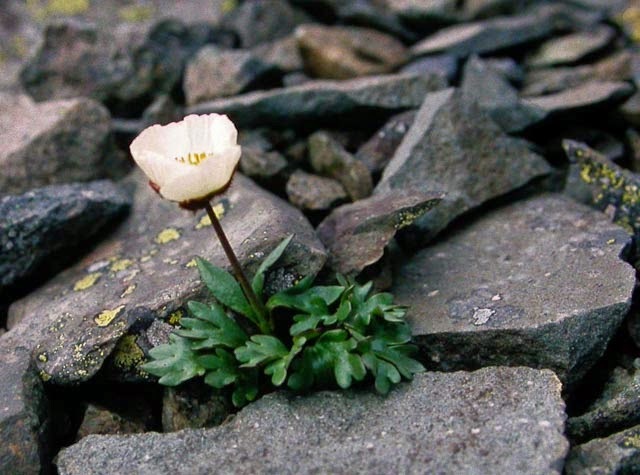 For the next half hour or so, we studied an area of stable scree that supported a most interesting flora. 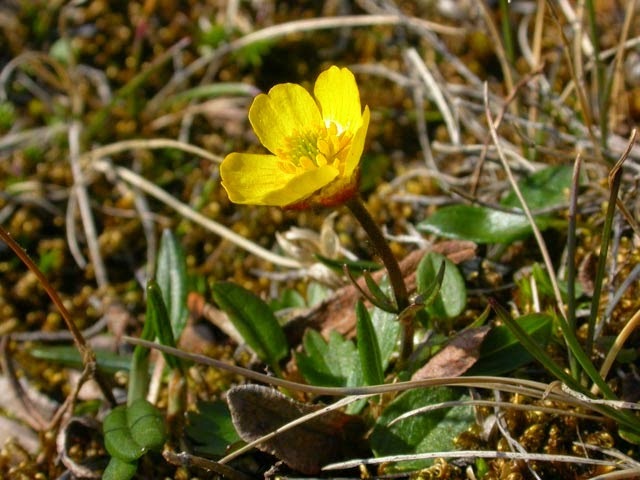 I had actually spotted the Glacier Buttercup, Ranunculus glacialis from the moving coach and this was a species I particularly wanted to see. 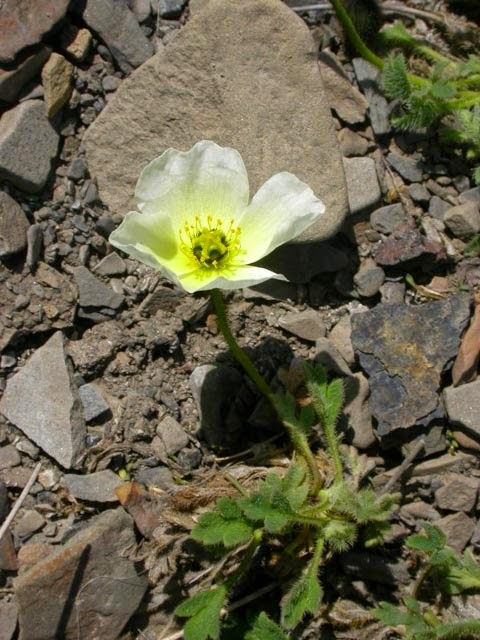 As well as this, we found specimens of the Arctic Poppy Papaver radicatum and a fine saxifrage Saxifraga cotyledon. On another occasion in the north of Iceland near Akureyri, an Icelandic lecturer friend of mine lent me his car, and I drove off some distance to a river valley to see the Arctic River Beauty Chamerion latifolium. What a superb plant, especially when growing in quantity. This is a most interesting element of the Icelandic flora in that it is Nearctic, occurring nowhere further east. 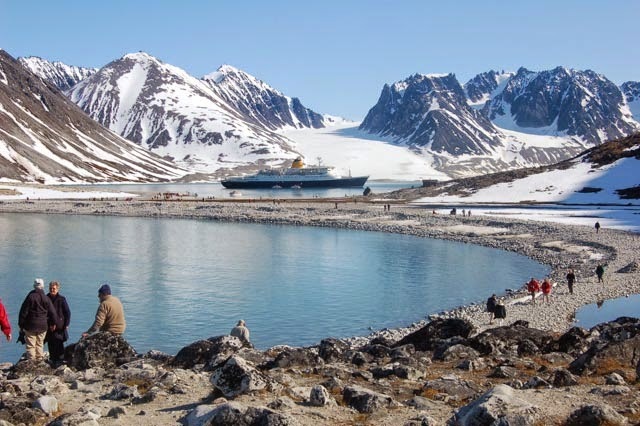 A convenient place to study the flora of the Arctic is Longyearbyen, the largest town in the Svalbard archipelago, and a destination of cruise ships visiting the area. I have visited it as a guest lecturer on cruise ships on several occasions. On the first occasion, we docked, and a passenger offered to let me telephone my wife as soon as we were on the shore. It was quite a shock for her to hear me from a position so far north. Soon I was studying the flora at its stunning best. The tallest shrub is Salix polaris (see above) achieving two inches at best, often covered in catkins. 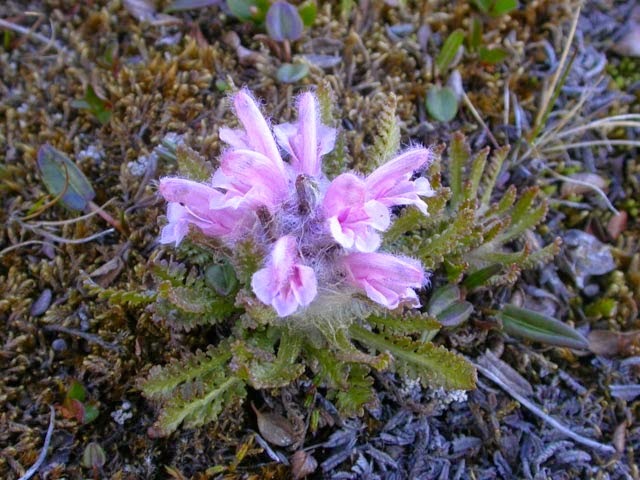 One of the most beautiful species is Pedicularis dasyantha a lovely pink flowered species which is extremely hairy. 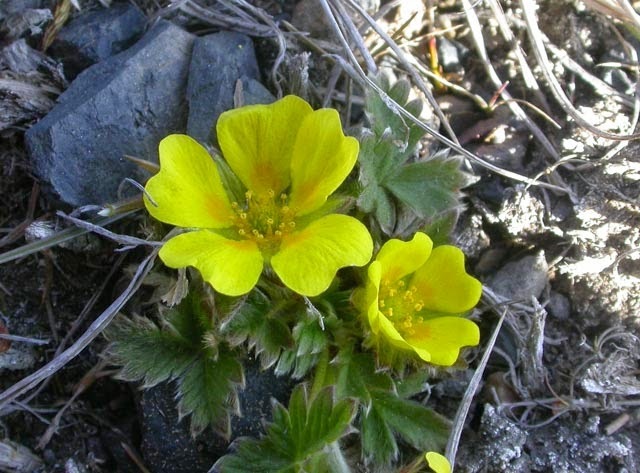 Two species of cinquefoil are present Potentilla hyparctica and Potentilla pulchella. These are particularly attractive as are two buttercups with sepals clothed in a brown tomentum, Ranunculus nivalis and sulphureus. There are many saxifrages in the flora, notably Saxifraga platysepala and Saxifraga cernua, the latter being such a shy flowerer on the rare occasions where it occurs in Britain. 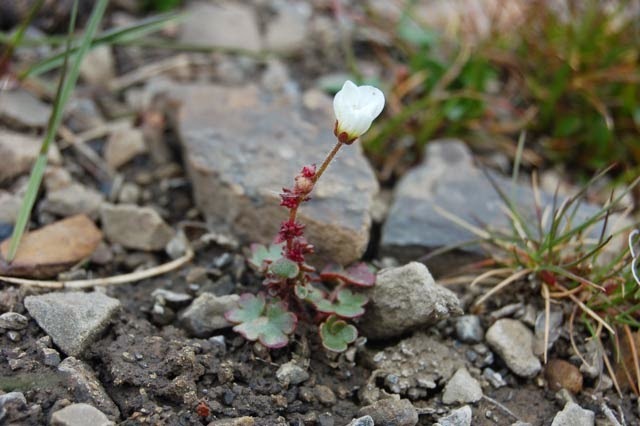 One of the commonest is Saxifraga caespitosa, such a very rare British plant. More familiar would be Saxifraga oppositifolia which carpets the ground in places. Similarly Silene acaulis with its hummocks smothered in pink flowers is another flamboyant presence. Another very important species I found in a stream, although alas not in flower, was the Spitzbergen endemic Ranunculus spetzbergensis. 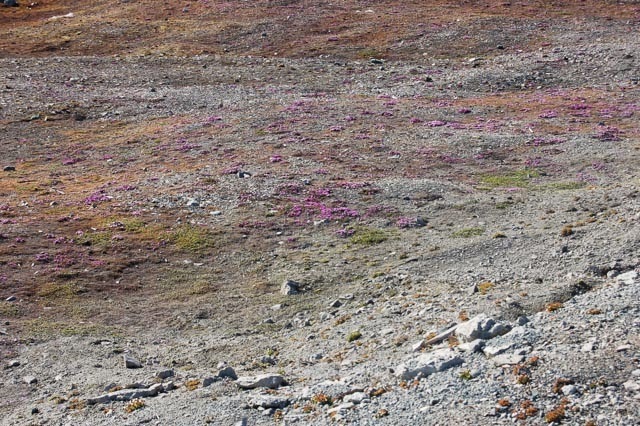 One or two of the rare plants of Spitzbergen also occur on the grassy slopes above the town. The most important are surrounded by a ring of stones to protect them. 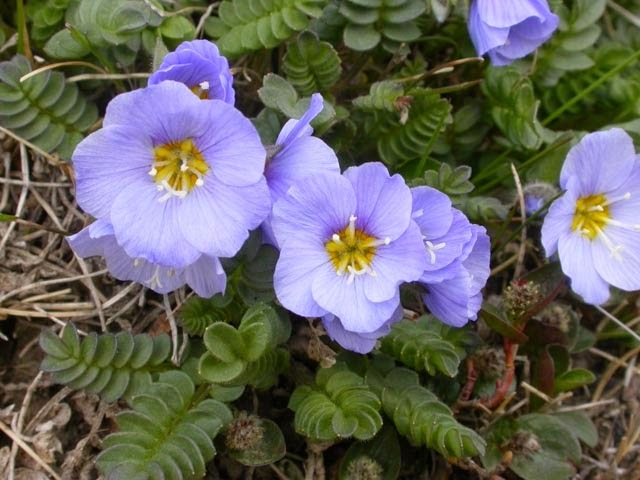 One of the most beautiful is the Boreal Jacob’s Ladder, Polemonium boreale with its large bluish flowers topping a low rosette of leaves. 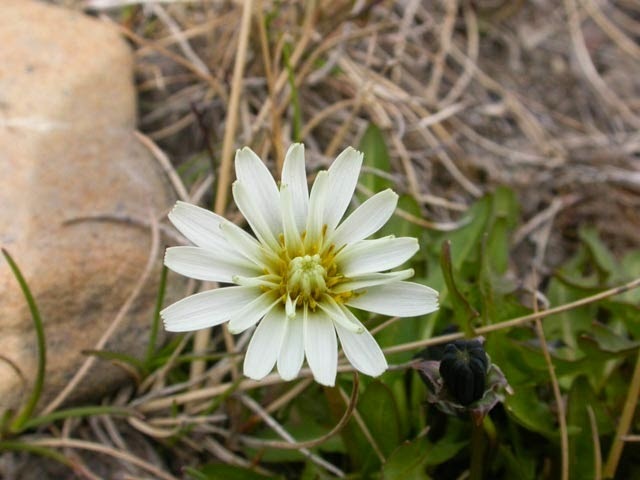 A great surprise may be seen close by, and this is the Arctic Dandelion Taraxacum arcticum. Unlike most members of the dandelion complex, this species is easy to distinguish having very pale, cream coloured flowers that contrast so beautifully with the almost black colour of the sepals. Another stunning endemic is the Spitzbergen Poppy Papaver dahlianum which happily, is not rare in Longyearbyen, and can be seen frequently. A species that seems to flower just a little bit later than the rest is Cassiope tetragona, a wiry member of the heather family. When in flower, its white bell flowers rival all the other botanical gems in the flora. As a shrub, it even rivals Salix polaris for the title of tallest arctic shrub. 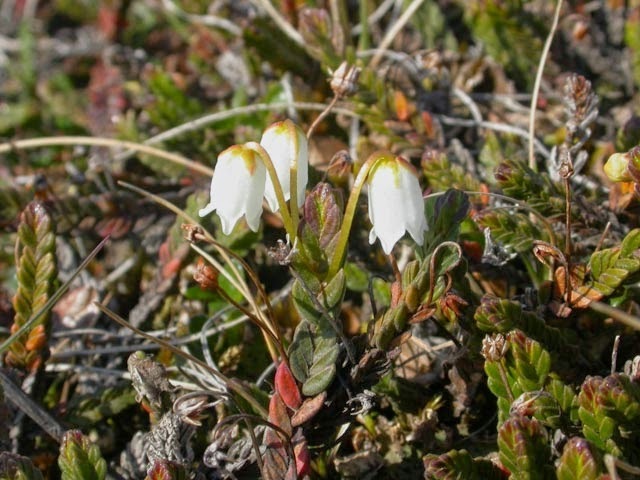 It has much larger flowers than Cassiope hypnorum which was present in the flora I studied close to the Vatnajökull ice-cap in Iceland. 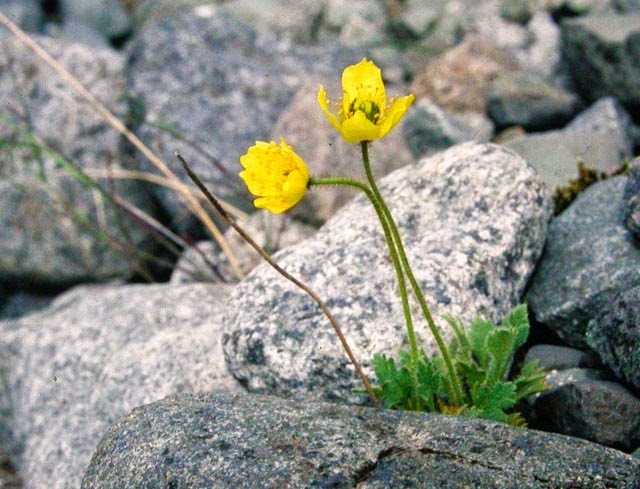 One of the most confusing aspects of the Spitzbergen flora is the presence of many species of Draba or Whitlow-grass. 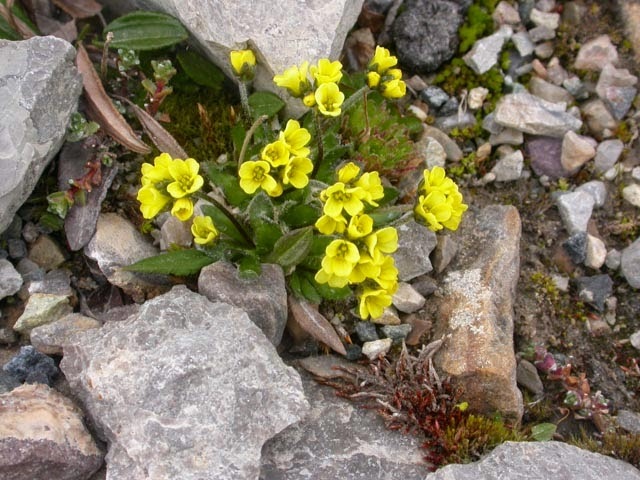 They range from species with white flowers through to a rich golden yellow. 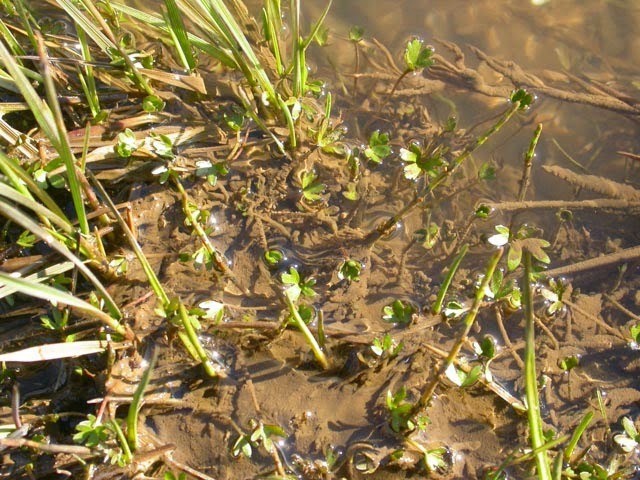 As well as Flora Europaea, there are several publications dealing with the confusion. These suggest various separation features from the presence of hairs on various parts of the plant’s anatomy to the structure of the seed pods. After much study, I was not confident of my identification of more than a few of them, and depending on which publication I used, I seemed to come up with different answers. Another destination visited by cruise ships in Spitzbergen is Ny Ålesund, which is quite a bit further north on the west coast. This is the settlement from which Roald Amundsen set off for the North Pole. It is one of the most northerly human habitations in the world, and boasts the most northerly post office. Considerable research takes place here, and one of the research stations is Chinese. Attractions include Amundsen’s house and a statue of the famous explorer. 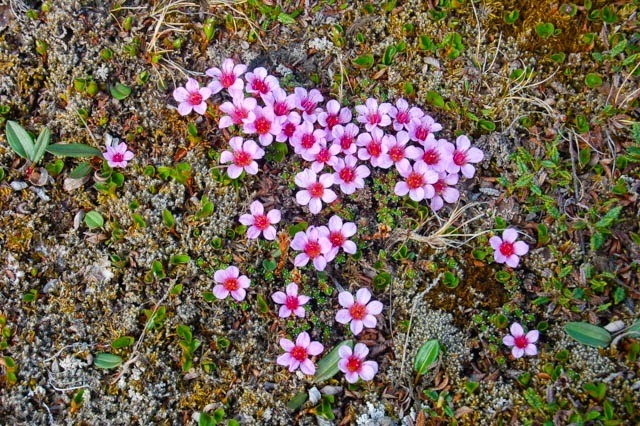 Although at the right time of year, the flora can appear ebullient, it is far less spectacular than that further south in Longyearbyen. 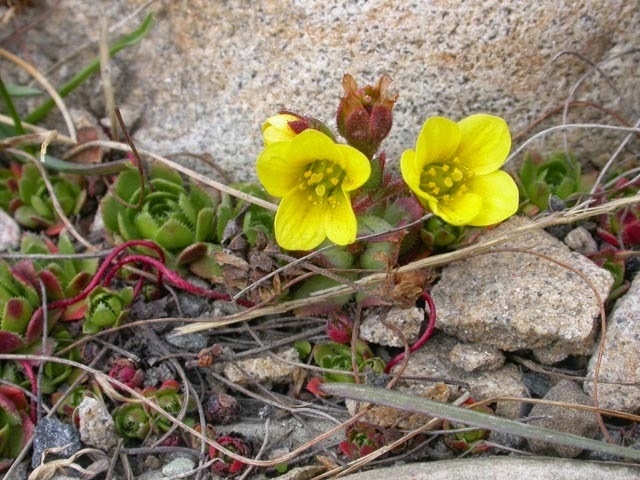 The number of species is very limited, and the only dominant one is Saxifraga oppositifolia. 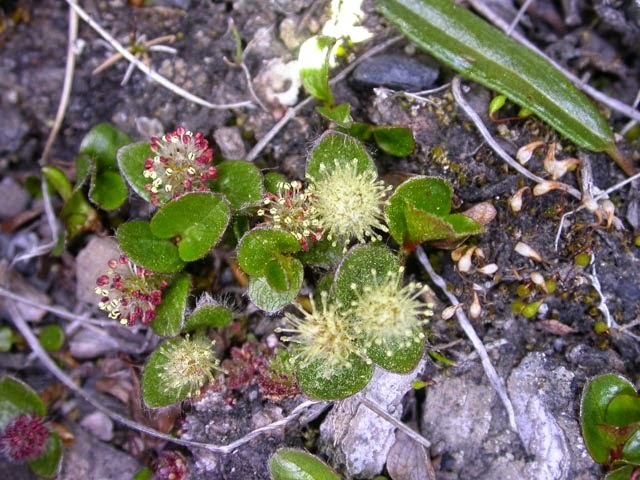 The only possible new species I found extra to those in Longyearbyen, and only one plant of it was saxifraga aurea. 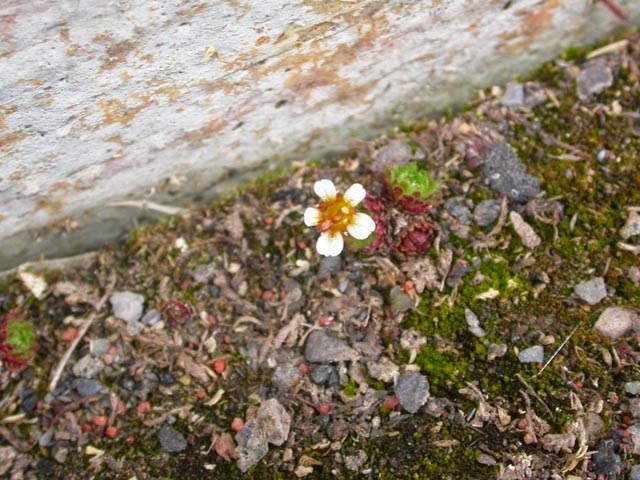 It was nestling in the lee of a building, and may just be a form of Saxifraga caespitosa. Cruise ships do travel further north, and especially to Magdalena Bay in the north-west of the archipelago. Here about the only flowering plant to be found is Saxifraga caespitosa although the lichens are particularly rich and interesting. Once when we visited, the weather was stunning and some passengers even went paddling. On this occasion, our captain consulted weather reports, and found a route up through the pack ice to within some six hundred miles of the North Pole. 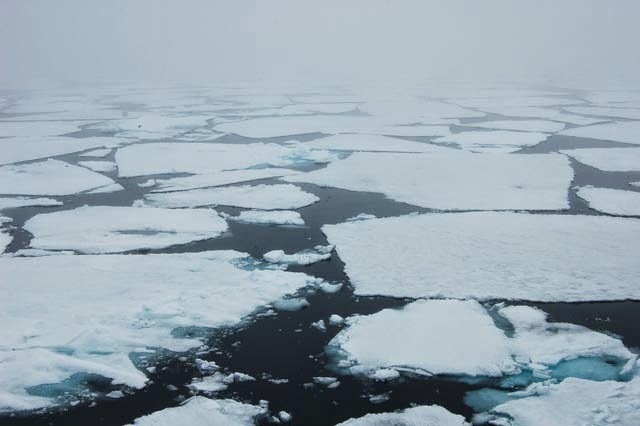 On entering the pack ice, the sun went in, and low fog-forming clouds took over. Our furthest north point was announced at eighty degrees and twenty two minutes north. Needless to say, even had there been land, the flora would have been extremely limited or non-existent. Life was confined to a few sea birds and seals, though we did see evidence of polar bear in the form of a bed shaped depression and its excrement! Thank you for another enjoyable post. The photos, as usual, are superb. May I ask what equipment you use? I am about to buy a digital SLR and would use it mostly for natural history recording, including macro shots of bryophytes and lichens. Many thanks.